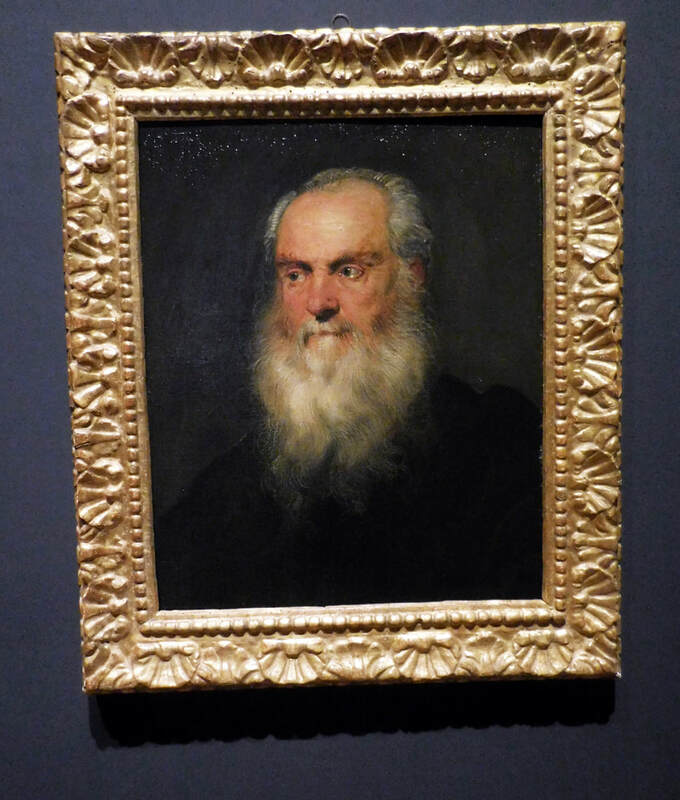 "Celebrating tintoretto: portrait paintings and studio drawings"
Click here for our review of "Celebrating Tintoretto: Portrait Paintings and Studio Drawings" at the Metropolitan Museum in New York. 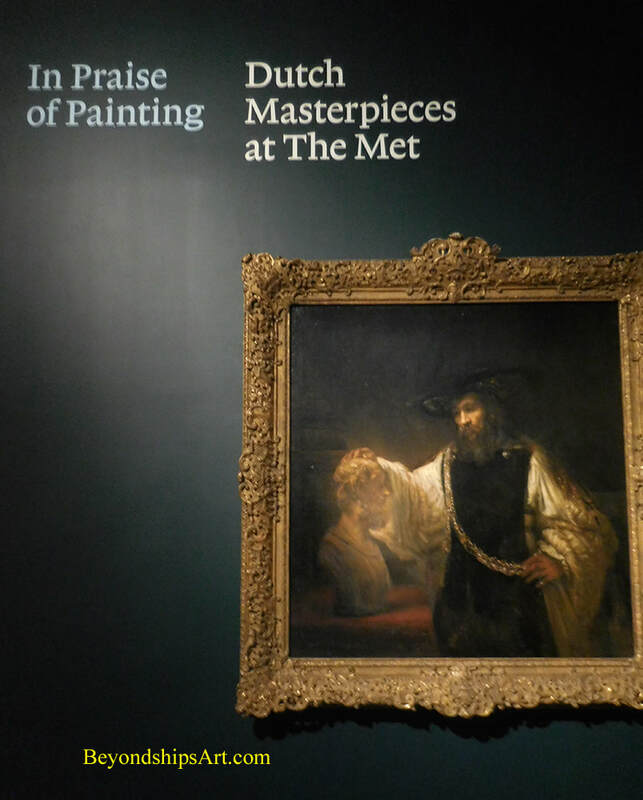 ART REVIEW: "IN PRAISE OF PAINTING"
Click here for our review of "In Praise of Painting: Dutch Masterpieces at the Met" at New York's Metropolitan Museum of Art. 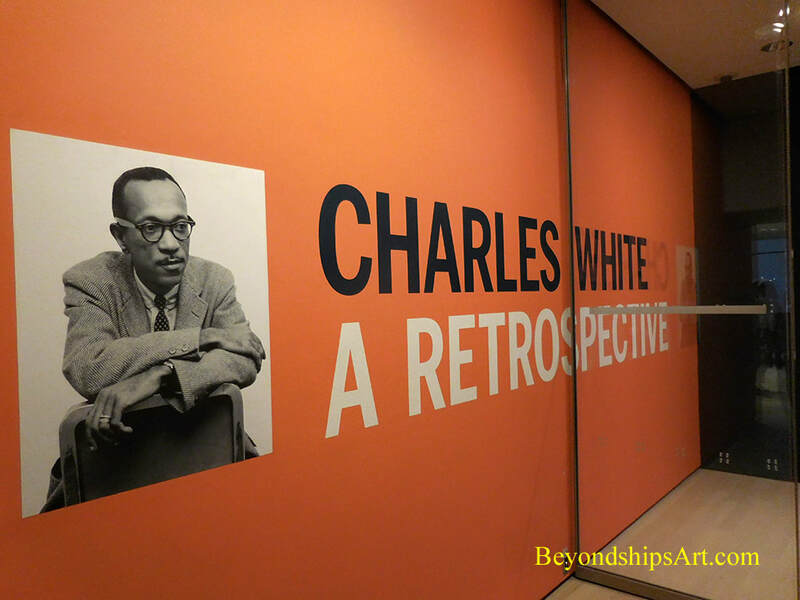 art review: "Charles White: A retrospective"
Click here for our review of "Charles White: A Retrospective" at the Museum of Modern Art in New York City. 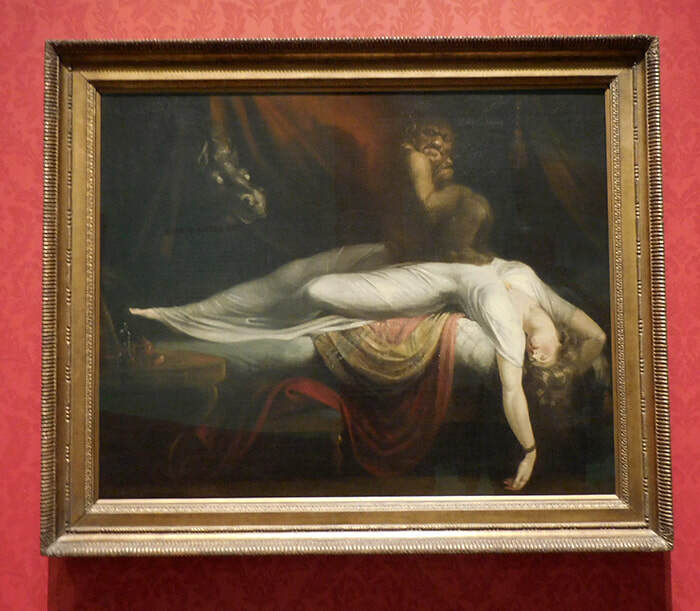 Art review: "It's alive: frankenstein at 200"
Click here for our review of the art exhibition "It's Alive: Frankenstein at 200" at the Morgan Library and Museum in New York City. 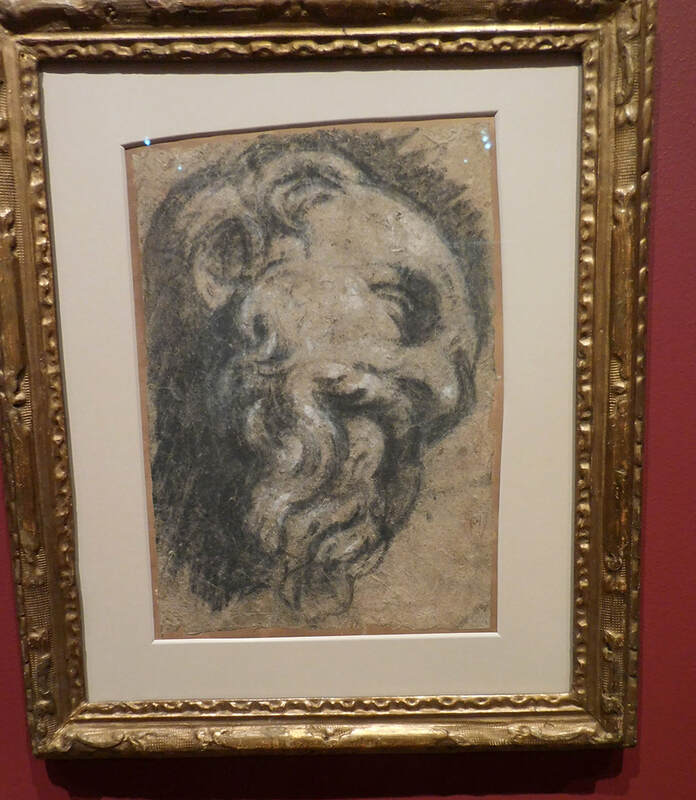 Art exhibition review: "drawing in tintoretto's venice"
Click here for our review of the art exhibition "Drawing in Tintoretto's Venice" at the Morgan Library and Museum in New York City. 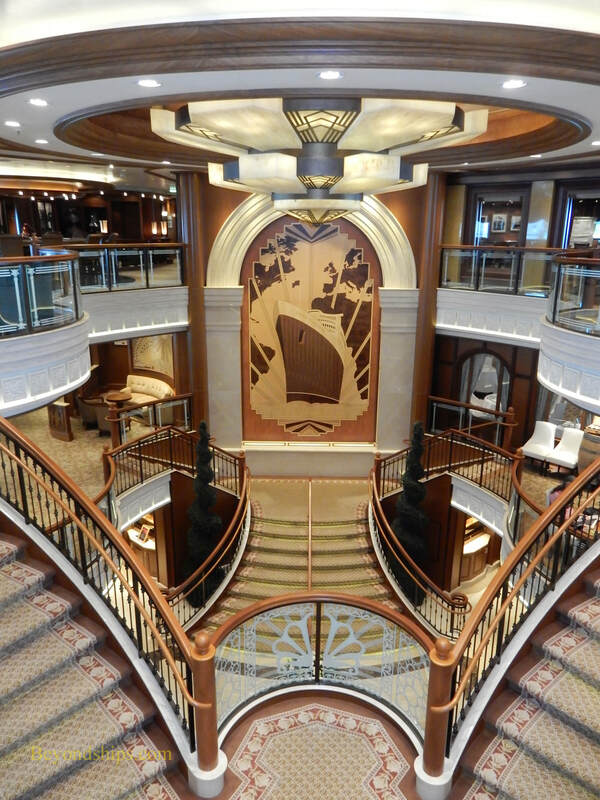 Click here for our review of the art collection on Cunard Line's Queen Elizabeth cruise ship. 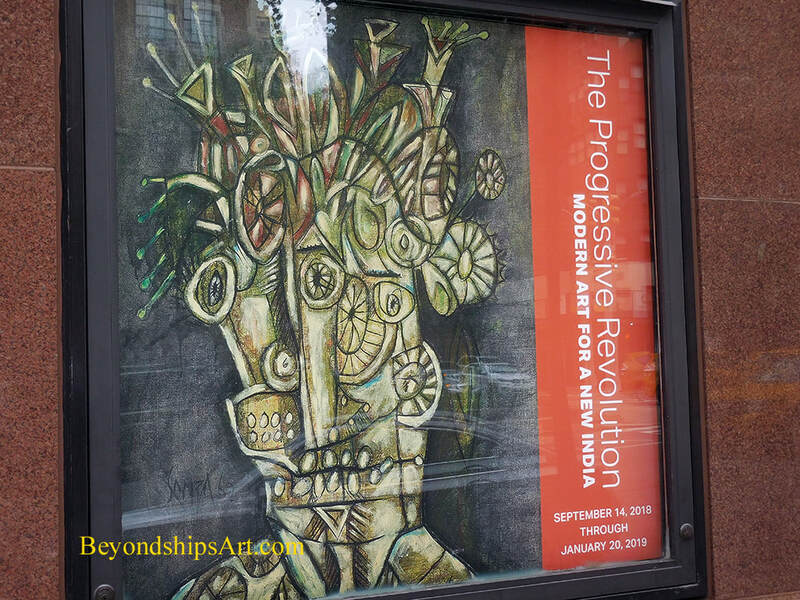 Art review "progressive revolution: modern art for a new india"
Click here for our review of "Progressive Revolution:Modern Art For A New India" at the Asia Society Museum in New York City. 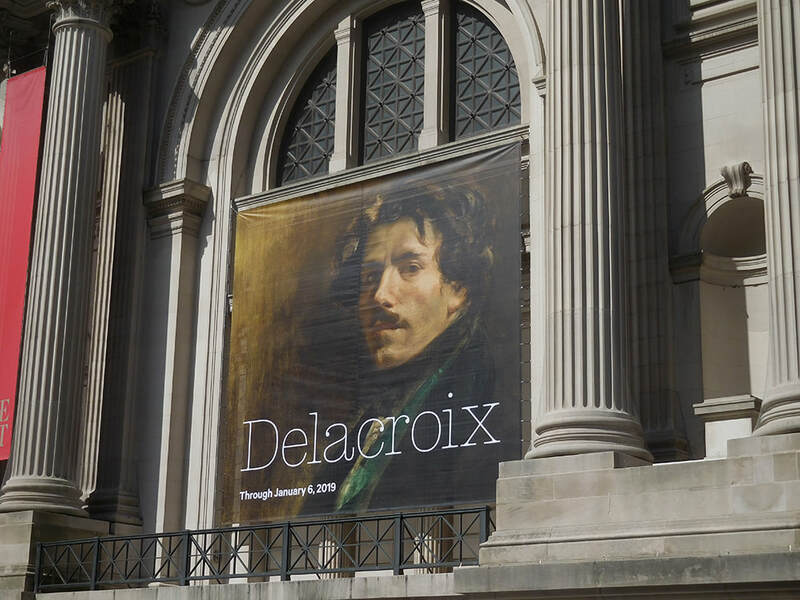 Click here for our review of "Delacroix" at the Metropolitan Museum of Art in New York City. Rich Wagner is a writer, photographer and artist. 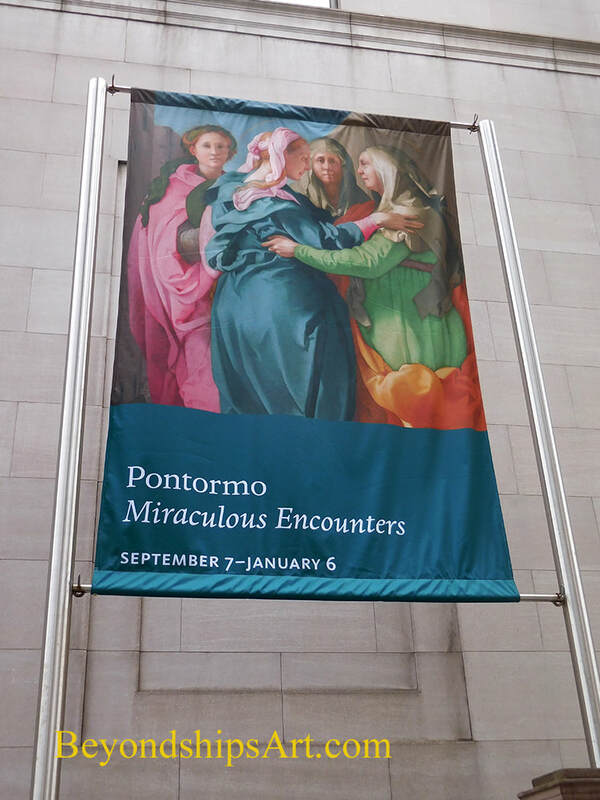 This blog presents reviews of art exhibitions and art collections as well as articles on art and art technique. 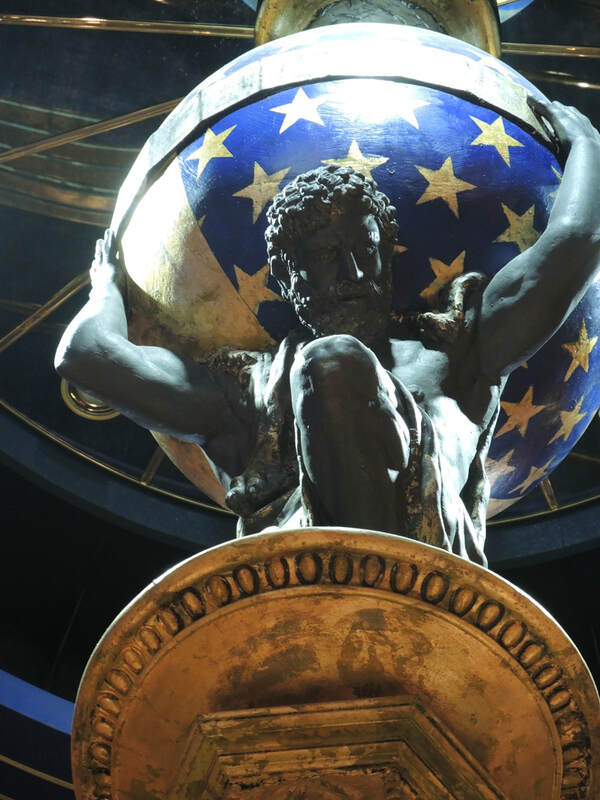 (Cruise ship profiles, pictorials, reviews and interviews). (Travel articles about and profiles of destinations).